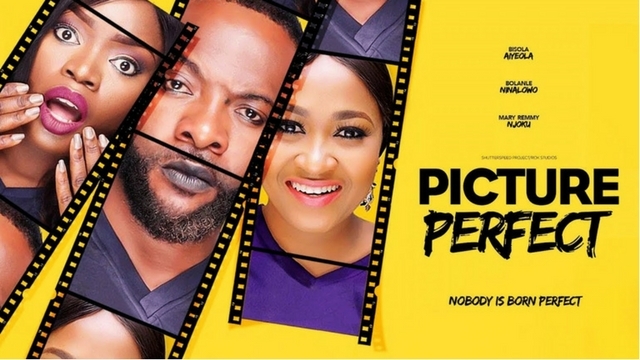 Picture Perfect follows the story of Kunbi (Mary Remmy Njoku), a high-end tailor who is saved from hoodlums by an unlikely knight in shining armour, Jobe (Bolanle Ninalowo), a notorious area boy when her car suddenly breaks down at night. A love-hate relationship ensues when Kunbi decides not to pay him well for his efforts and he retaliates by setting up home beside her shop. 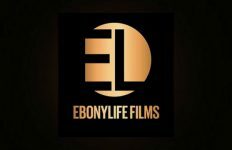 Directed by Tope Alake, the movie features Mary Remmy Njoku, Bisola Aiyeola, Bolanle Ninalowo, Ronke Ojo and Queen Salawa. -Acting. With a minimal cast, almost everyone comes to the table with their A-game. The star of the movie is Bolanle Ninalowo who keeps the audience engaged with his delivery of not just his lines but complementary body movements that makes Jobe every inch the king of the area boys. He is able to show a range of emotions which reveals an intelligent side contrasting with his grammar-ridden lines. 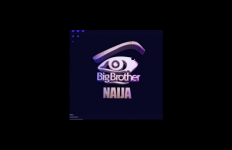 Bisola Aiyeloa reprises her Big Brother Naija persona in her role as Kiksy, Kunbi’s best friend. She is over the top, in your face and works her body angles to the camera. She also switches to a more serious voice of reason, giving her character depth. Ronke Ojo as a Yoruba paraga seller steals the show in the one scene she appears in with Jobe. Against such solid acting, Mary Remmy Njoku’s interpretation of Kunbi falls short especially in the beginning. Thankfully, she manages to find her rhythm towards the end of the movie. -Drama. This is a movie with a story that lends itself beautifully to dramatic moments between its characters. The tension between friends (Kunbi and Kiksy) when it comes to matters of the heart is explored. 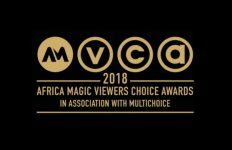 The tension between boy and girl (Kunbi and Jobe) is set up beautifully and you find yourself sucked into their world, rooting for their chemistry to defy stereotypes and societal standards. -Comedy. The dialogue, though repetitive, is the source of a lot of the laughs. 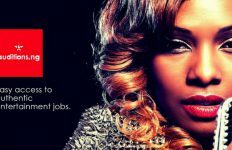 Jobe blends Yoruba with popular street lingo and broken English. ‘Filandra,’ ‘see you in a jiffy,’ and ‘Jobestina’ are some of the memorable lines. Bisola Aiyeola’s character as Kiksy is fun and hilarious which complements the serious and stiff Kunbi. -Subtitles. This was very inconsistent and filled with typos and grammatical errors. It is such a shame because a lot of the best lines are lost on a non-Yoruba speaker. The subtitles came on in a haphazard manner. Also, the decision to embolden the font made it harder to read. -Editing. Some of the scenes were redundant and did nothing to move the plot forward. Also, when Kiksy is chatting on her phone, the messages appear on the screen before she finishes typing them. -Pacing. The beginning of the movie was slow and it took quite some time before the action began to pick up. Perhaps more action, less dialogue would have sped things up.